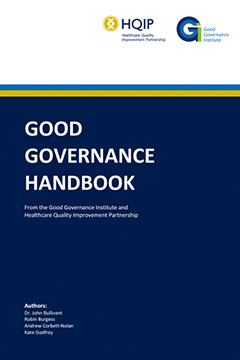 GGI has collaborated with the Healthcare Quality Improvement Partnership (HQIP) to produce this seminal report into the foundation principles of good governance. Understanding these is key to being able to apply good governance to new and emerging organisations in healthcare, and for working through partnership and hosting arrangements. 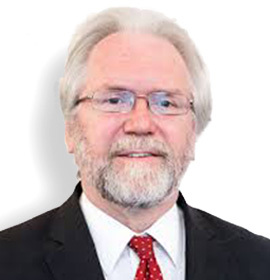 Drawn from academic study, the various governance Codes and law and established better governance practice GGI and HQIP have identified nine foundation principles. This report explains how to apply these within health and social care organisations. GGI will be taking forward these foundation principles within various developmental programmes during 2012.